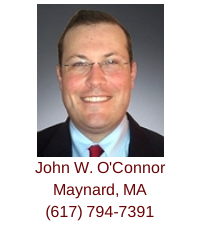 Attorney John W. O'Connor is an exclusive buyer agent, with offices in Maynard, MA and Braintree, MA, and he provides home buyer representation in several communities in and around Middlesex, Norfolk and Plymouth counties, including Maynard, Sudbury, Acton, Stow, Littleton, Hudson and also Quincy, MA and other South Shore communities. 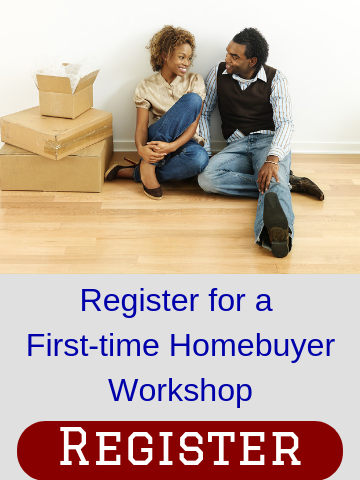 John can be reached using email or by calling his mobile (617-794-7391) to schedule a personal homebuyer consultation. During the consultation, John will explain the home-buying process in detail, discuss your home search goals and answer any questions you might have about buying a home in the Maynard area and his exclusive buyer agent services. John, a licensed Massachusetts real estate broker, is a member of the National Association of Exclusive Buyer Agents, the Greater Boston Real Estate Board, the Massachusetts Association of REALTORS and the National Association of REALTORS. John received his Juris Doctor degree from New England School of Law in 2008, and is admitted to practice in the Massachusetts courts. John has worked in the legal field, first as a paralegal, since 2003. His primary focus has been real estate law. Since becoming an attorney, John has closed more than 250 residential and commercial real estate transactions. Prior to entering the legal field, John graduated from Fairfield University in 2003 where he earned a varsity letter in ice hockey. He is also a 1998 graduate of the Noble and Greenough School in Dedham, MA and a 1999 graduate of Phillips Academy in Andover, MA. John grew up in Milton, Massachusetts and now lives with his wife Callie, son Colin, and daughter Emma in Maynard. He has been a volunteer coach with Milton Youth Hockey and continues to be active in the game. John can be reached using email or by calling his mobile (617-794-7391). 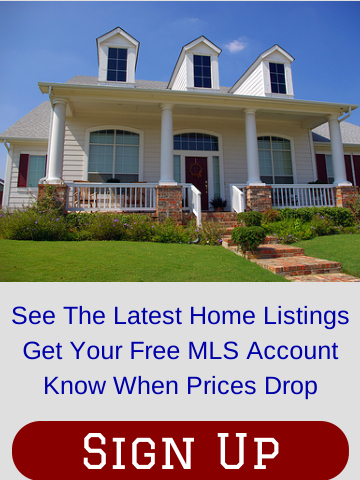 Fill out the form below to see the latest listings in Maynard, MA; Acton, MA; Sudbury, MA; Hudson, MA; Stow, MA; Quincy, MA and other South Shore communities.